As the new school year approaches my kids are already talking about going back to school. They talk about the new teachers that will appear in the school as well as the possibility of new children in the class. We have our uniform bought and school shoes ready to go. 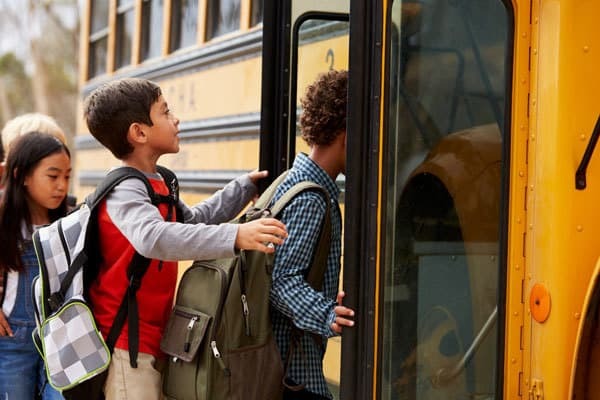 But, with all this chatter I know that it’s on their minds and as a parent, I look for ways in which I can support them with heading back to school this year. 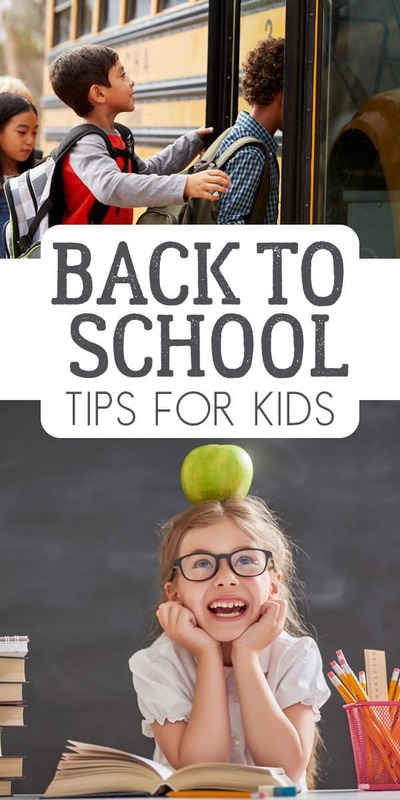 So here we go my best Back to School Tips for Kids (PS. They work for Teachers too!) don’t worry parents there’s a Tip Set for you too! You know from your own experience you feel best after a full nights sleep and children are the same. So look at what time your child needs to get up and count back from there the number of hours sleep that they need. Yes, expect that they will moan about having to go to bed early but once you establish a routine you will find that they are much more pleasant the next morning after having their full quota of sleep. 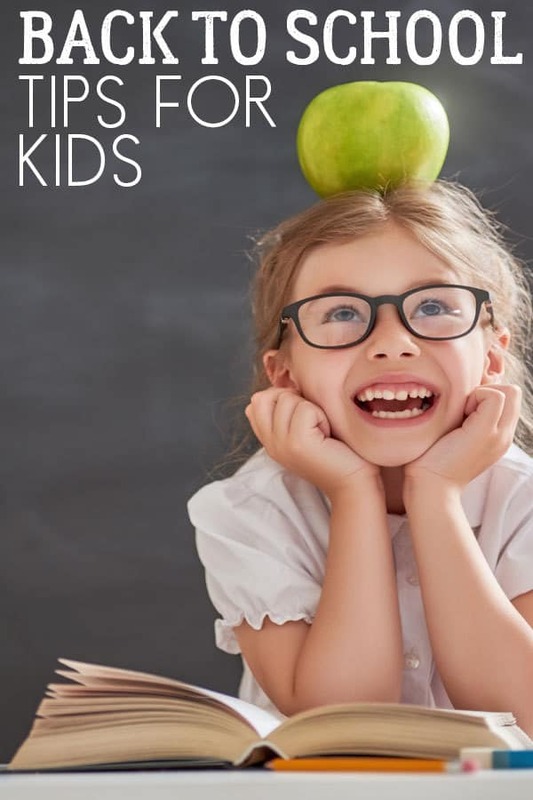 And… no, I’m not suggesting that every 7-year-old needs x hours but you as a parent know how much sleep your child needs to avoid meltdowns and to function fully during the day and into the evening especially if they have after-school activities. 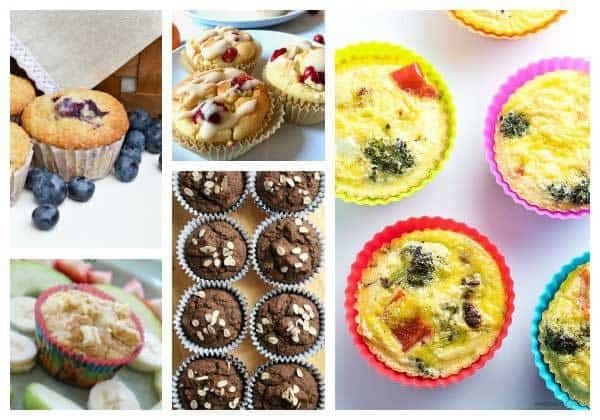 They say that Breakfast is the most important meal of the day – and they aren’t kidding. Between breakfast and lunch there is only 5hrs and around the same between lunch and dinner. But dinner to breakfast that can be 12+ hours. It’s called breakfast for a reason – break the fast. 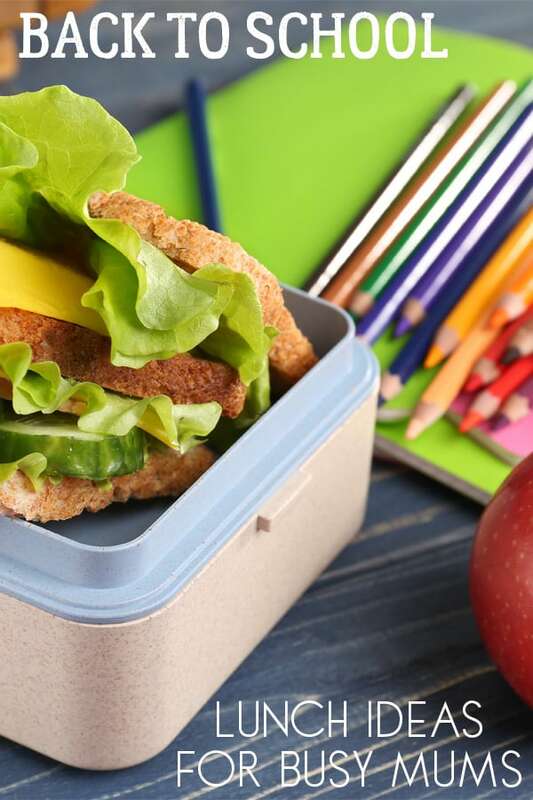 Your child needs food that releases energy slowly and fills them up so that they can last till lunch especially if they have a busy morning with PE. Set a good example yourself as well – sit down and eat it together. That way you have the energy needed to take you through to lunch as well. There is no doubt that there is a little bit of school that is about the way you look. But, as a parent, you can help your child to feel good about themselves and boost their self-image. In the UK, the majority of students wear school uniform. But, even that has some scope for expression of how they want to look. It may be that they want their hair in a particular style, or to wear shorts instead of trousers. Make sure that you follow the school guide for clothes but let them feel good about themselves too. 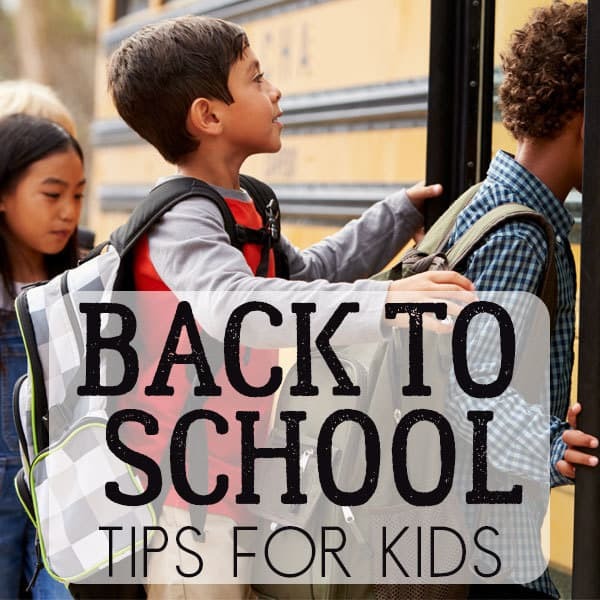 Read our top tips for school shoes that will last the year and kids will like to wear. The start of the new school year is a 2nd chance at Goals and Resolutions. 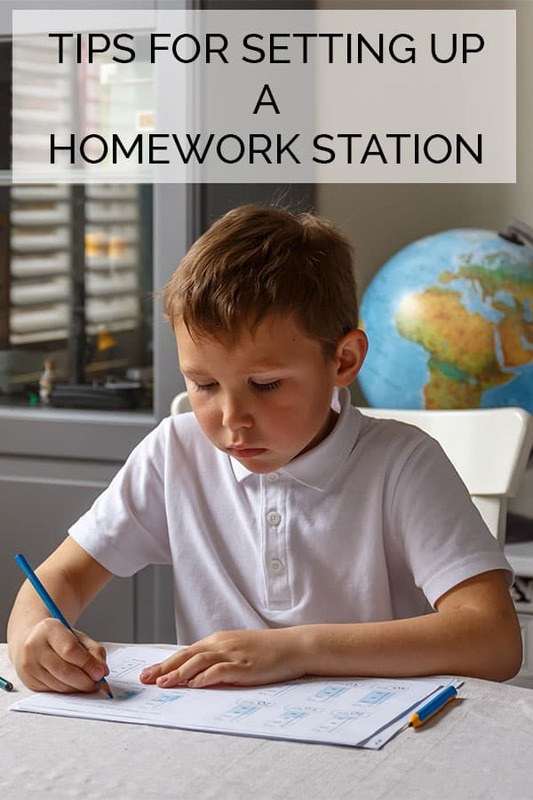 One of our family goals for back to school is to work on good habits – things like doing homework well before deadlines (preferably on the day it is given) as this will help as the kid’s transition to high school where homework is set for each subject. 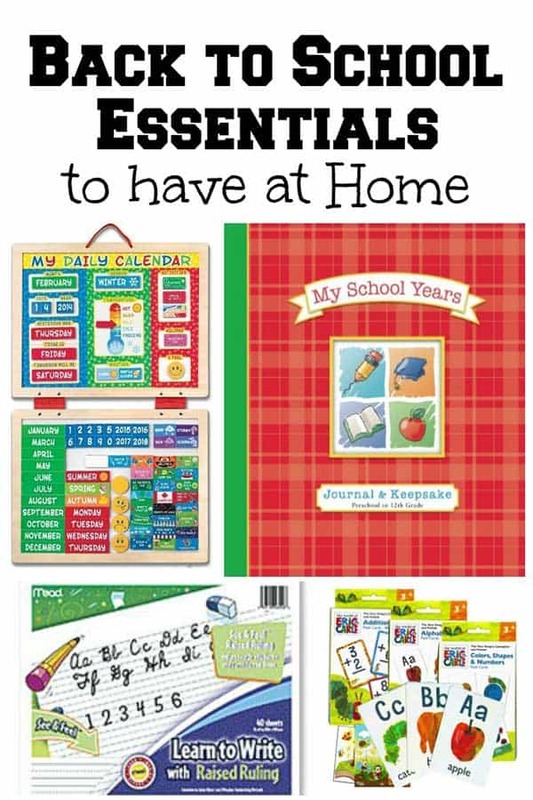 I grew up in a house with 2 teachers, one of the things that my mum insisted on every day was making sure that we were ready for tomorrow today. That meant our lunch box was made the night before and stored in the fridge, bags were packed and no last minute homework being done in the morning on the kitchen table. She even went as far as to lay the table for breakfast the night before to ensure that we all sat down and ate breakfast before heading off to our schools. I don’t do all of that and my kids don’t either mainly because at the moment we have more time in the morning. BUT… I do make sure that the kids prepare their bags the night before, they choose their school dinner days on a Sunday so we have time to work out what they want for lunch and we set up for the week ahead. 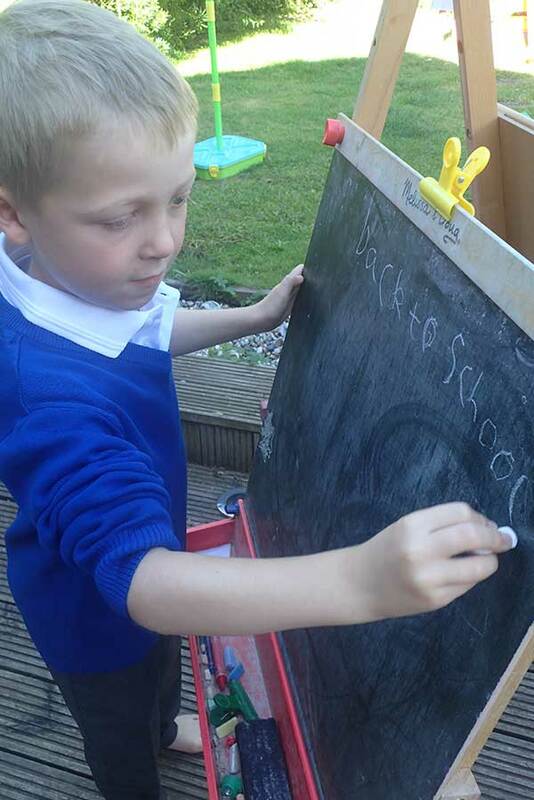 Knowing what is going on helps so much with the kids being prepared for the days ahead. It’s the most that anyone can do. Useful tip. 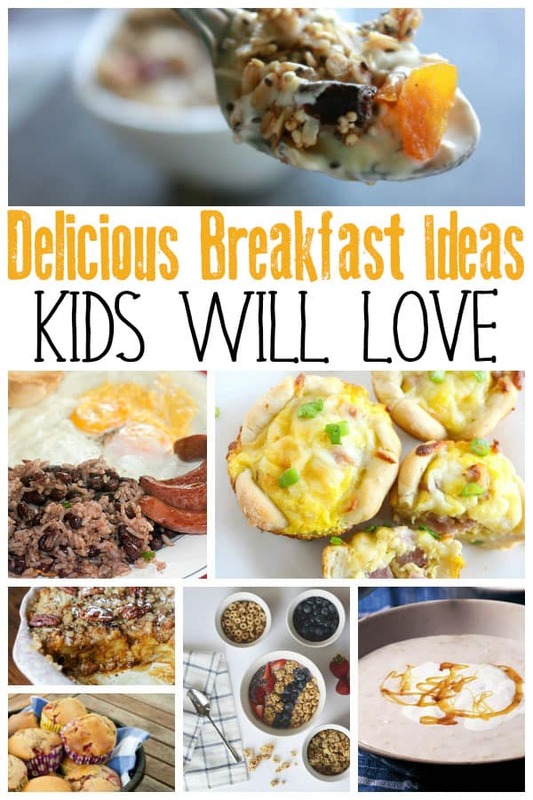 Complete sleep and eating breakfast would be the best tip for kids. 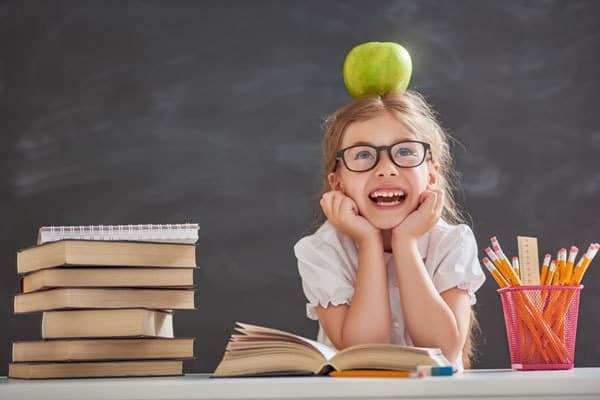 Being so active they will really need a lot of energy while in school.